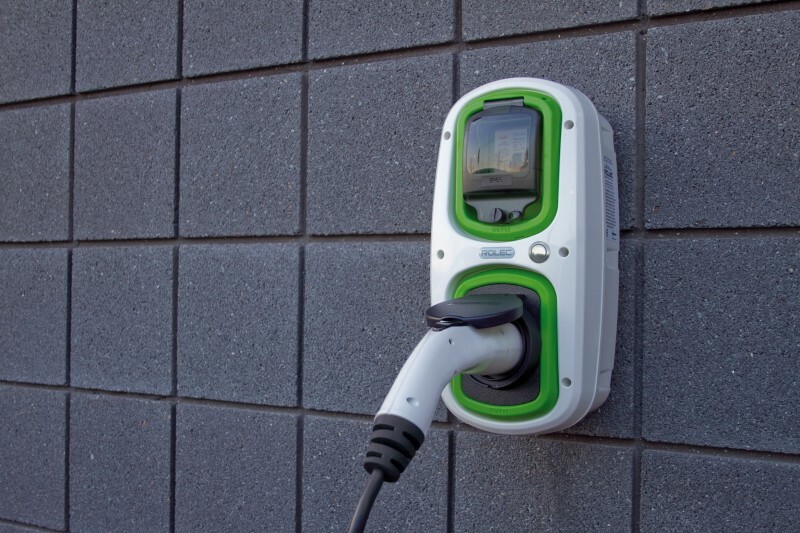 A closer look at how government subsidies, like OLEV’s Electric Vehicle Homecharge scheme, is opening up brand new business opportunities for installers of EV charging points. This is proving to be a very positive year for Electric Vehicle (EV) and Plug-in Hybrid Electric Vehicle (PHEV) sales in the UK, presenting a fresh business opportunity for electrical contractors to introduce a new revenue stream installing EV charging points. UK-based manufacturer Rolec Services, suppliers of one of Europe’s largest range of EV charging points, is currently offering the lowest priced EV charging units under the grant funded scheme. Demand for domestic, commercial and public facing EV charging points is rapidly increasing as motorists continue to recognise, in ever increasing numbers, the financial benefits of switching to an EV. This rise in popularity has also been partly fuelled by government subsidies on offer to householders in the form of the Office for Low Emission Vehicles’ (OLEVs’) Electric Vehicle Homecharge scheme. “The opportunities for the electrical contractor to add the installation of EV charging points to their portfolio is huge and is anticipated to grow at a rapid pace for the foreseeable future,” said Rolec Managing Director, Kieron Alsop. All local authorities throughout the UK are also embarking on a rolling programme of implementing EV charging networks in their cities, towns and villages – with many planning applications already stipulating that EV charging considerations are mandatory as part of gaining planning approval. Clearly the future of road transport appears to be heading towards an electric vehicle future and this surely has to be electrical contractors’ biggest opportunity since the introduction of solar power. The grant is set as a 75% contribution to the cost of one chargepoint and its installation and the grant cap is set at £500 (including VAT) per eligible vehicle. Customers must provide evidence of keepership, lease, be named as the primary user of an eligible electric vehicle or have a vehicle on order in order to be able to qualify for the grant. 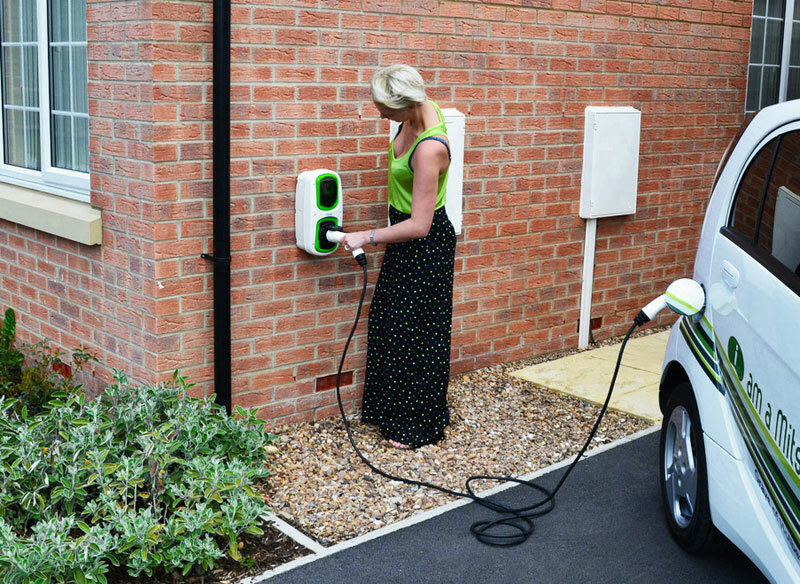 The grant must only be claimed by installers that have been authorised by OLEV and have approval from a chargepoint manufacturer to install their accredited equipment. All new installers wishing to participate in this scheme must apply for authorisation. All installers who have been granted authorisation since 1 September 2014 under the EVHS scheme remain authorised under the EVHS. Services in Walls: What’s the Impact on Building Stability?